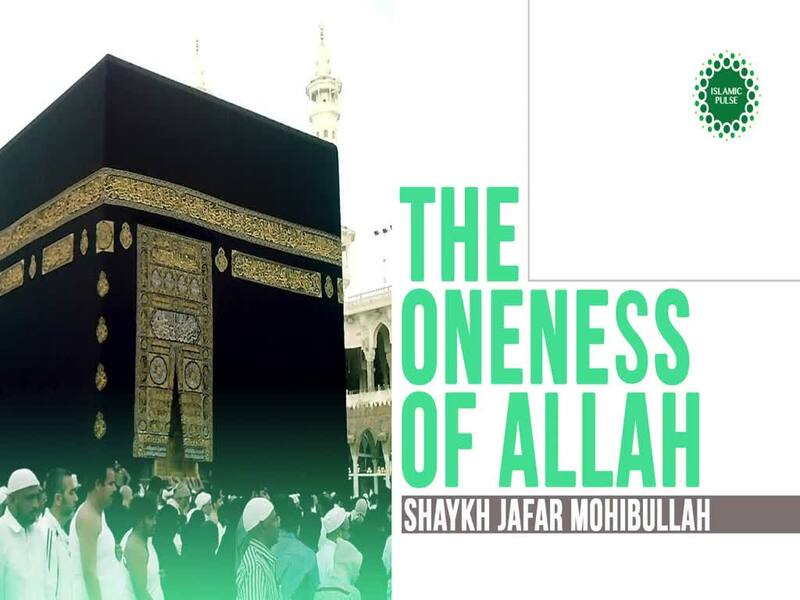 Shaykh Jafar Mohibullah beautifully outlines the types of Tawhid (oneness of Allah). Tawhid is the foundation of Islamic thought. Without a firm understanding of Tawhid, everything else in ones religion falls apart. So, it is vital for us to understand it in detail and to continuously contemplate on the oneness of the Creator and Sustainer of all things.